While many of these games will be (or already are) sold on Steam, the developers will get 88 percent of the total revenue when the games are purchased on the Epic Games Store rather than the standard 70 percent they get through Valve's marketplace. Developers using the Unreal Engine also don't have to pay the usual 5 percent royalty fee when selling with Epic. Epic has said its "hand-curated" store will "start small" before opening up more broadly in 2019. Epic co-founder and CEO Tim Sweeney told Ars the approval process for the store will "mostly focus on the technical side of things and general quality" with the only content-based restrictions being on "adult-only content." 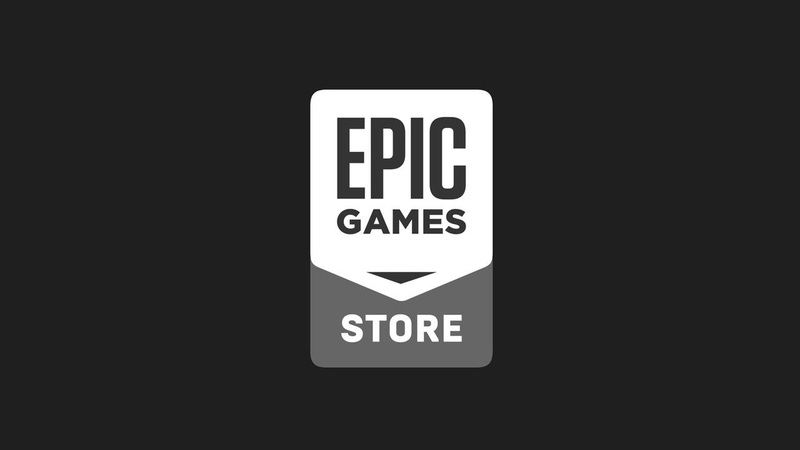 If this initial list of titles doesn't convince you to try out Epic's new storefront, remember too that PC and Mac versions of Epic-developed titles like Fortnite will also be exclusive to the Epic Games Store. That alone should ensure that millions of potential players are exposed to these and any other games that make it over to Epic's service.